Are you looking for easy way to connect Nokia mobile phone to computer for easy transfer of photos, music and data? 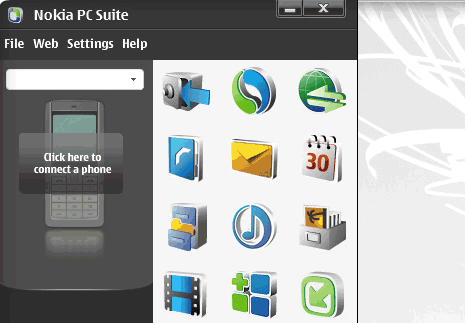 Nokia PC Suite software from Nokia makes this all easy. To get started, download the official software and install it on the computer. Then connect your Nokia phone to PC either using cable, bluetooh or Infrared.